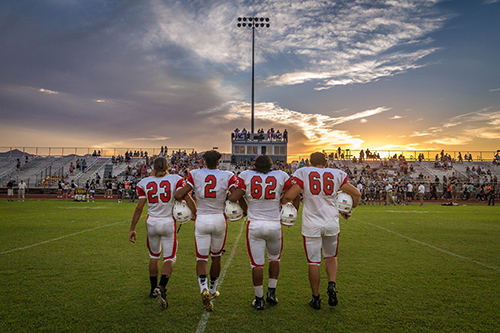 The Maricopa Unified School District serves students in Maricopa and the surrounding areas. Our district is proud of our dedicated and high-quality teachers and our outstanding facilities. Check out our Web site! We know you’ll be impressed and hope that you enjoy learning about all the many things our district has to offer. As you visit our Web site, be sure to check out our school sites, learn how to take advantage of School Tax Credits, and take a look at our news and events to see the latest happenings in our district. 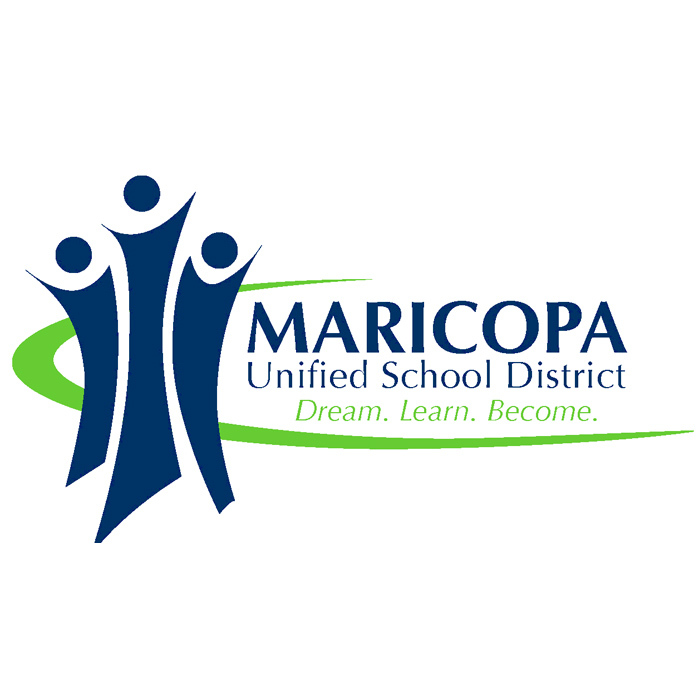 We update our site frequently, so be sure to check back often to stay informed about Maricopa Unified.